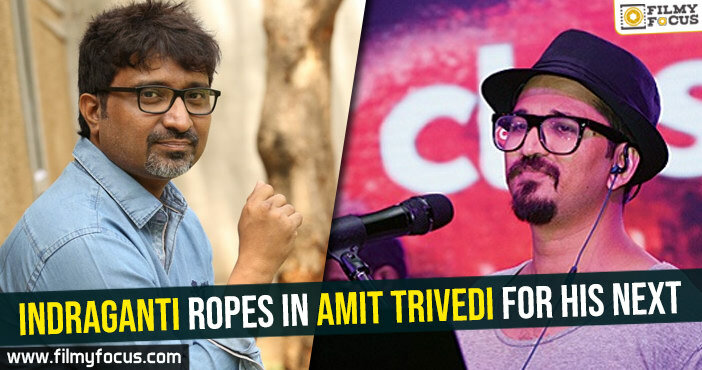 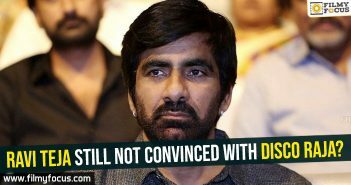 Ravi Teja has accepted to do a film in the direction of Santosh Srinivas. 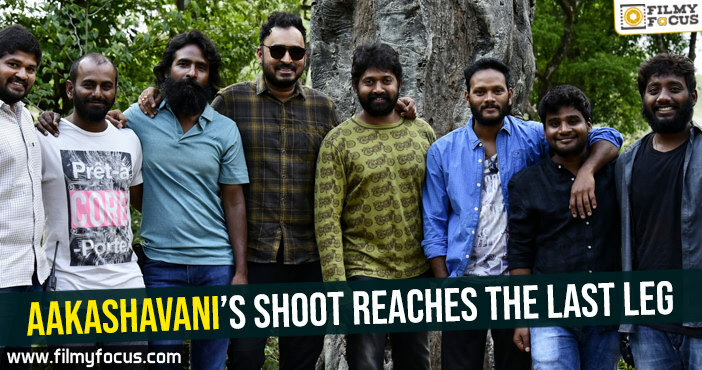 So, he will shoot the film along with his other project Disco Raja which will be directed by VI Anand. 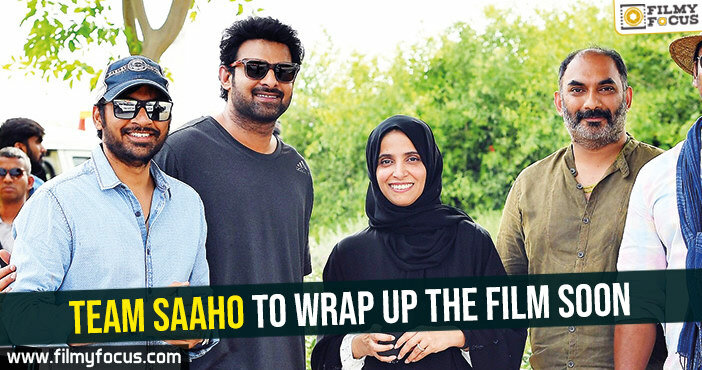 Star heroine, Kajal has been brought on board for this project and so she is quite excited about it. 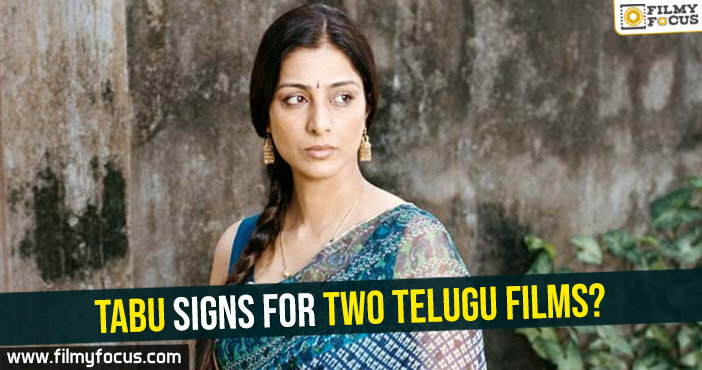 She has been paid big bucks to accept this film and she has signed the dotted line now. 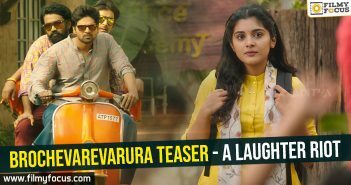 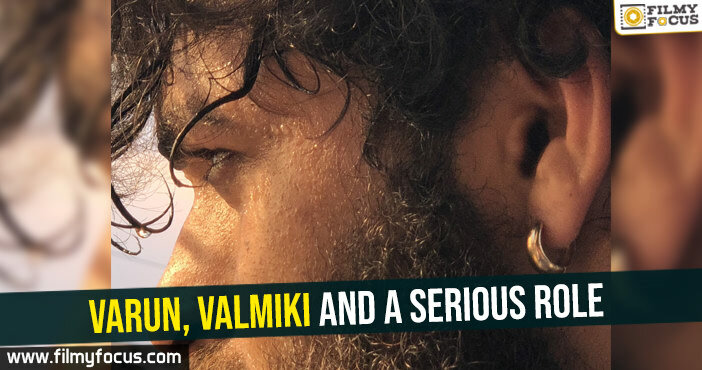 The gossip is that there will be another heroine in this film and the names of various heroines are being considered for the same by the makers who are Mythri Movies. 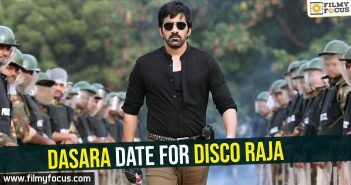 Ravi Teja still not convinced with Disco Raja? 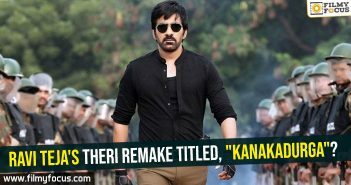 Ravi Teja’s Theri remake titled, “KanakaDurga”?